For a longer walk, starting at Maroubra will give a full day walking. 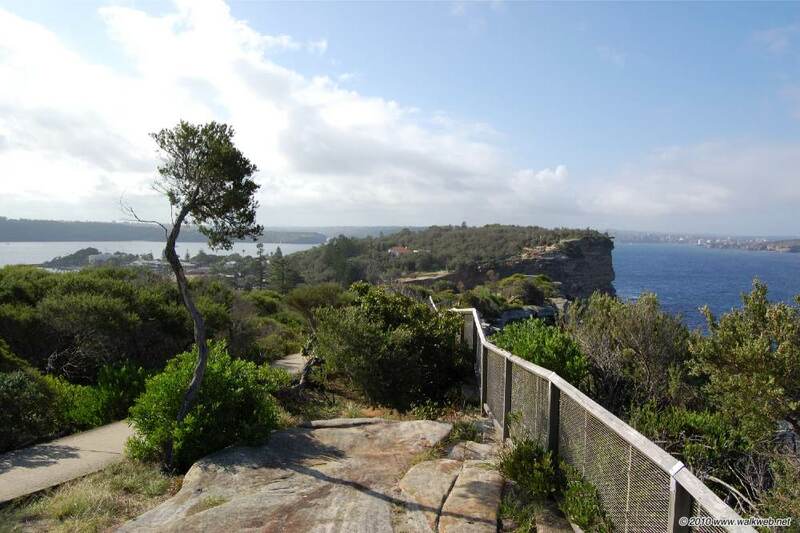 There are some great quasi-urban walksin the Sydney area. Our favourites include parts of the Great North Walk. Currently I’m reading the Great North Walk Companion(http://www.thegreatnorthwalk.com) to get more info on this intriguing area – both from a natural history and a cultural history point of view.